Happy Halloween! As you get ready to celebrate the spookiest holiday of the year, be aware that law enforcement officials throughout the state are turning up the heat on drivers this weekend, cracking down on impaired motorists now through Monday, Nov. 2. According to the Colorado State Patrol (CSP), more than 60 local law enforcement agencies throughout the state will be joining CSP in increasing their patrols, running saturation patrols and/or conducting DUI checkpoints to try to arrest allegedly drunk drivers this weekend. As you get ready to celebrate Halloween, make plans now for a sober driver if you’ll be drinking today, a Denver & Boulder DUI lawyer explains. Here’s why. With the arrival of fall, we tend to see an increase in impaired driving due to alcohol-related events… We realize people want to have a good time, and that is fine, but drinkers must be responsible and never get behind the wheel impaired. We want everyone to get to and from their celebrations safely and plan ahead if they will be using alcohol or marijuana. Designate a sober driver or use an alternate form of transportation — there are so many ways to get around safely, there’s really no reason to drive impaired. So, if you will be celebrating Halloween with alcohol, make plans now to get a sober ride or to stay somewhere close to the party for the evening. 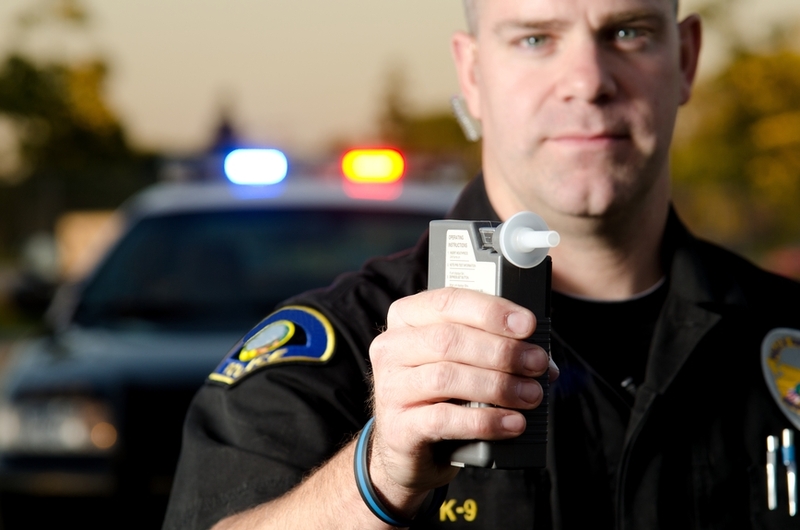 As 2015 winds down and starts to enter the holiday season, Colorado law enforcement authorities have big plans to continue stepping up their DUI enforcement efforts for the last few months of year. In fact, there are still a number of drunk driving crackdowns planned for the upcoming holiday season/the end of 2015. The Christmas and New Year’s holidays, which will run from Thurs. 12/24 through Mon. 1/4. If you have been arrested for or charged with a DUI – or any criminal offense, you can turn to the Denver & Boulder DUI lawyer at Griffin Law Firm for experienced help and the best possible defense. With more than 18 years’ experience in the criminal justice system, our attorney understands the complexities of the system, the challenges different defendants can face and the best ways of overcoming these challenges to bring criminal cases to successful resolutions.